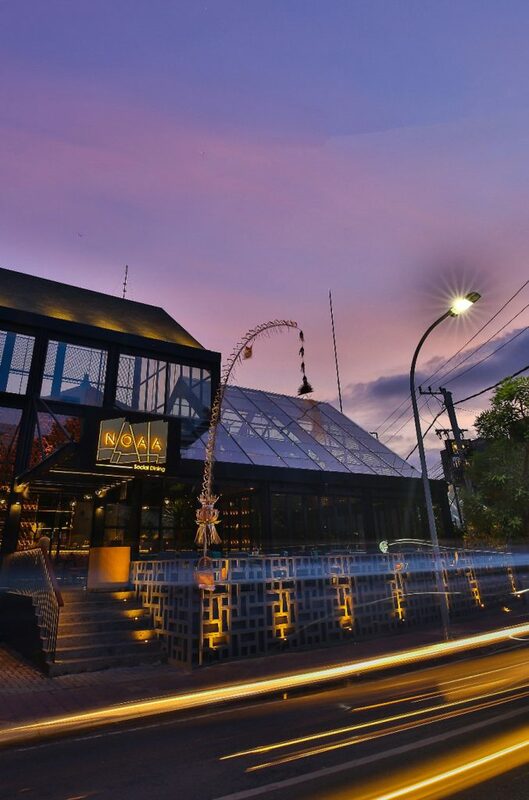 NOAA Social Dining adds a breath of fresh air to the diverse dining scene of the ever-so-popular Seminyak area. 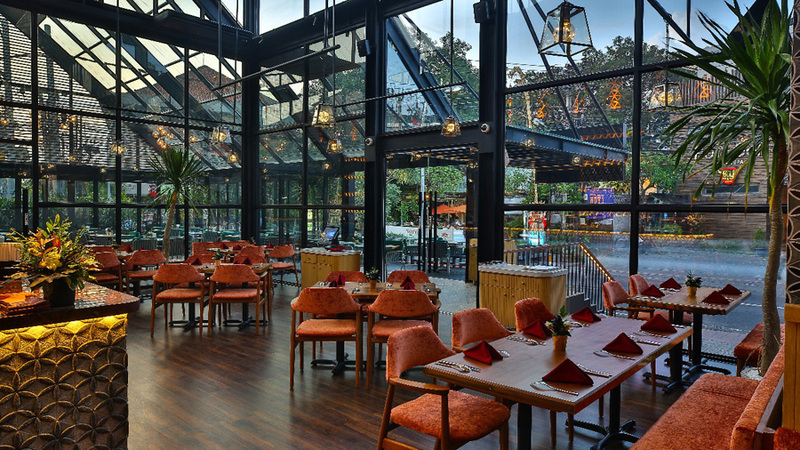 Serving contemporary European, Asian and Western cuisines, their promise is that every dish will please the palate and leave you wanting for more. 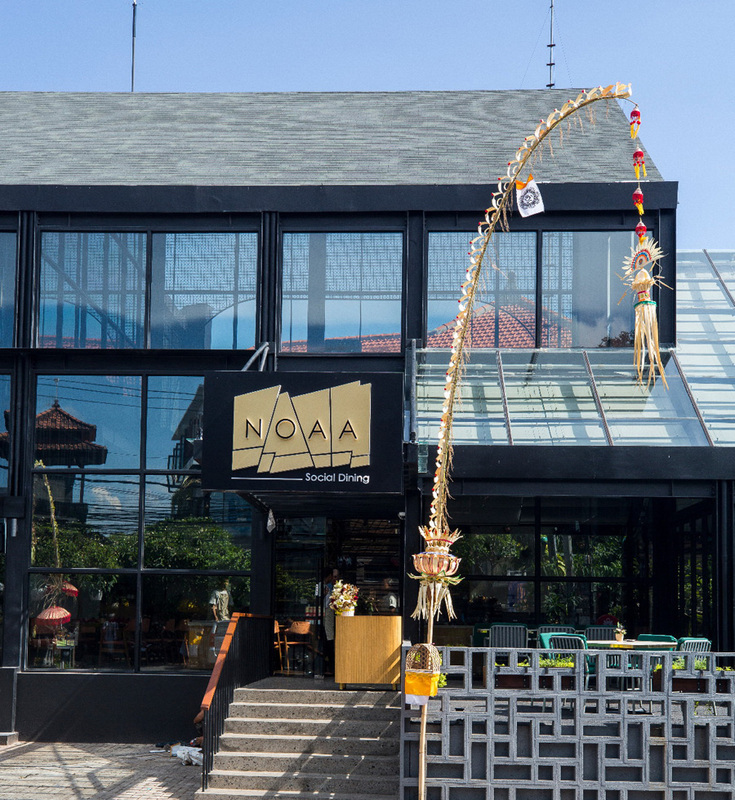 Located in the Petitenget street of Seminyak, NOAA Social Dining is a recently opened modern dining destination. 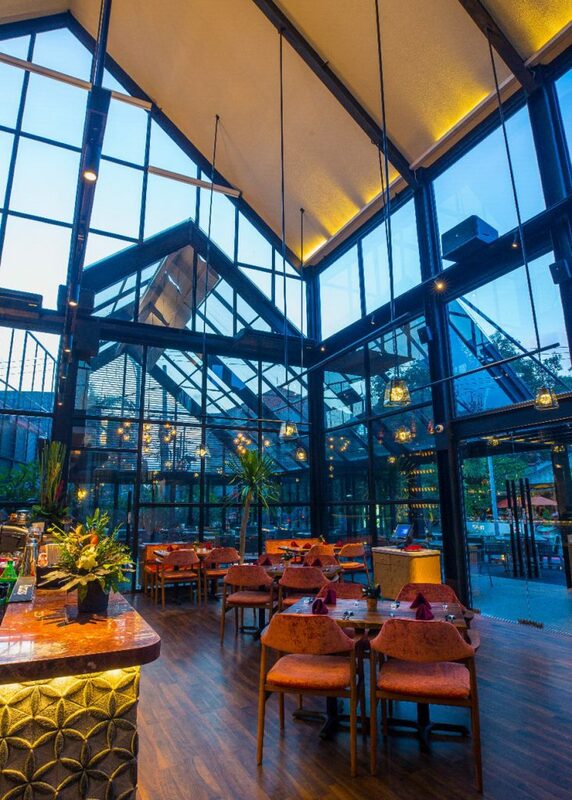 The restaurant invites guests to experience a vibrant and contemporary ambience; enclosed with tall, floor-to-ceiling glass windows, NOAA allows diners to enjoy the Seminyak street scenes whilst remaining cool and comfortable indoors. The decor is sophisticated, allowing for a stylish dining experience, but casual enough that patrons won’t feel intimidated to step through their doors. 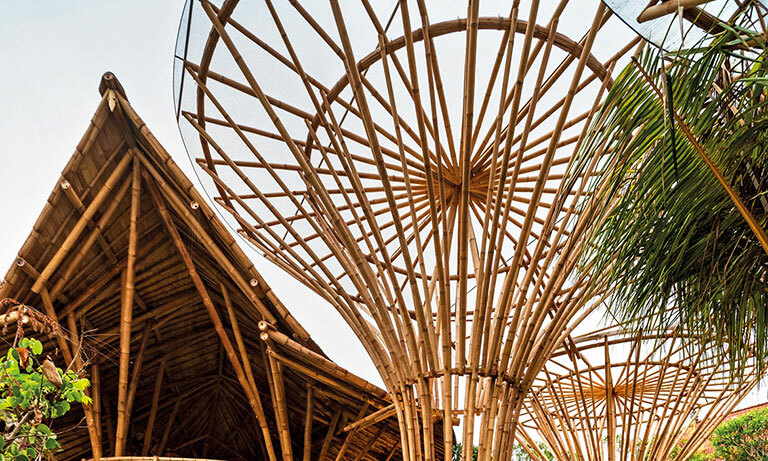 With the goal of pleasing as many palates as possible, this Seminyak restaurant focuses on dishes from Europe and Asia, serving up a refined take on soul-pleasing comfort foods with a unique NOAA twist. 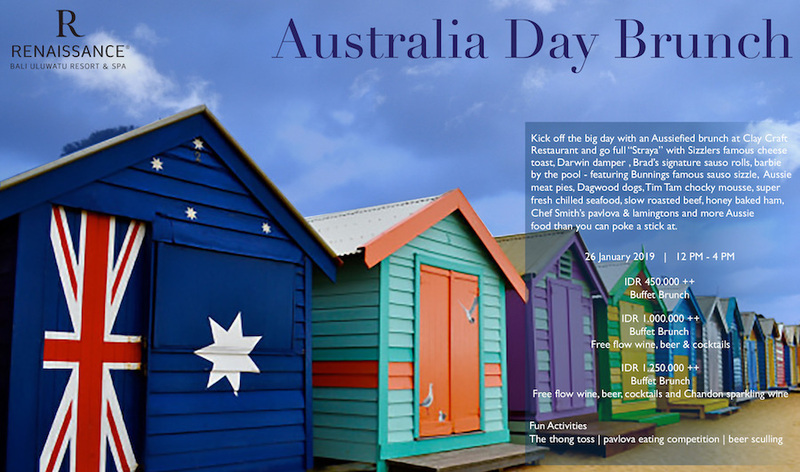 A delectable selection of dishes to share such as sushi rolls, dim sum, hand-tossed pizzas, salads and large meaty plates. Diners can also quench their thirst with an invigorating list of signature cocktails that will likely lubricate a fun night on the town. Head on over to NOAA Social Dining and experience a memorable dining experience.